When you own an Apple TV, it becomes imperative to keep the Apple TV updated. By keeping the software of your Apple TV updated, you are able to enjoy the regular enhancements in services and features for Apple TV. Keeping the device updated ensures that, all the latest features of your Apple TV software is available to you. Wondering about how to update your Apple TV, won't serve you any good, unless you explore them yourself. 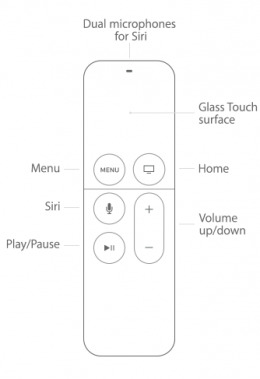 In this article, we are going to explain you, how to update Apple TV (without remote also). Keep reading to know everything in detail. You can update the software for your Apple TV in two different ways. Either you can set up automatic update or through manual update. While preparing your Apple TV for software update, ensure that the Wi-Fi connectivity is strong enough and your Apple TV has an uninterrupted connection to power. There shouldn't be any power or network interference to disrupt the download or installation process. 1. On your Apple TV 4K (4th generation), browse for 'Settings' and then tap on 'System' option. 2. Under 'System', find 'Software Updates' and then choose the 'Update Software' tab over there. 3. Hit the 'Download and Install' button and allow some time to get the software downloaded for your Apple TV. 4. Once the update gets downloaded, the Apple TV would restart to complete the process. Once the update is ready, the software gets installed on your Apple TV. Your Apple TV automatically restarts after that. Visit 'Settings' and click 'System'. Choose 'Software Updates' and switch the 'Automatically Update' option on. In case you own an older version of Apple TV, i.e. the 2nd and 3rd version. Then the process to update Apple TV software is slightly different. You need to follow the detailed guide to update the Apple TV. 1. For your 2nd or 3rd generation Apple TV, visit 'Settings' over there and tap 'General'. 2. Hit on 'Update Software'. In case there is an update available, download and install on your Apple TV. Browse 'Settings' and search 'General'. Choose 'Update Software' and turn on 'Automatically Update'. If you are thinking of how to update Apple TV without remote, then you have come to the right place. With this alternative program called Tenorshare ReiBoot's Fix all iOS stuck function. You can easily update the Apple TV software to the latest version. 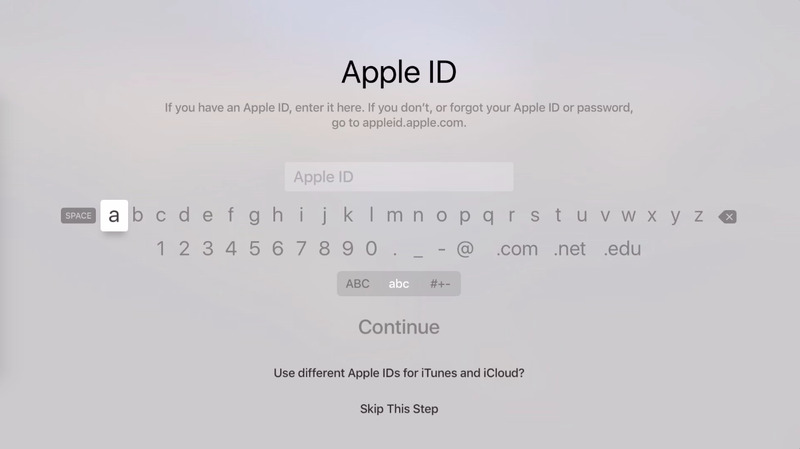 Moreover, this application can get your Apple TV out of various stuck situations. Apple TV stuck on recovery mode, Apple logo, or Airplay mode can seamlessly get repaired using Tenorshare ReiBoot. With this, you don't run the risk of data loss. Apart from fixing stuck screen issues of Apple TVs, it can also take care of other iOS related issues. Be it an unresponsive Apple TV/Siri remote or other major iOS problems, this program is a gem of an application. Your iOS device can exit or enter Recovery Mode using this software, in a single click. Most iOS device models are supported by this application. You can use it on a Windows or Mac computer effortlessly. Fixing your iOS devices and recover them from stuck in Apple logo, recovery mode, disabled or frozen screen, or black screen is an art with this program. More than 50 iOS issues are controlled by this application. From the above article, it is obvious that Tenorshare ReiBoot is an effective measure to tackle the various update and installation issues related to iOS devices. As it is compatible with the Apple TV and ensures smooth running of the device. you need to keep your Apple TV up to date, using this software. Not only 50 plus iOS problems, but day to day Apple TV issues and stuck screen issues can be resolved without any issue. Make sure to keep the latest version of Tenorshare ReiBoot for updating your Apple TV. This software will make sure that you get the best out of your Apple TV without fail.